During the month of June 2017 three condominiums in Hamptons at Harbour Pointe that were listed in the Northwest Multiple Listing Service (NWMLS) were sold. 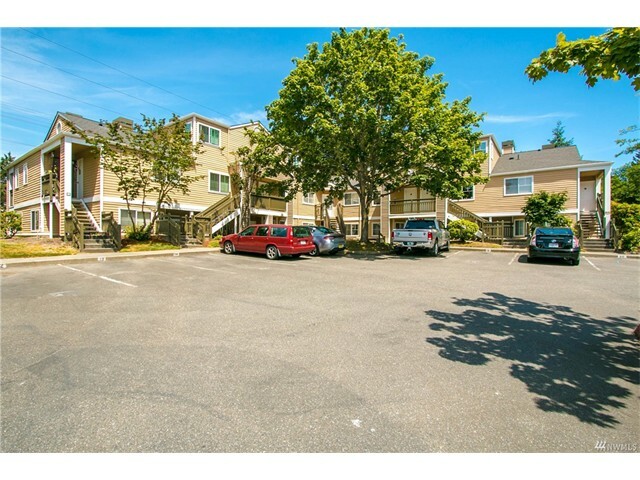 The first one is 5300 Harbour Pointe Blvd #301-M, Mukilteo, Washington 98275. It has one bedroom and one bathroom. Its listing price was $169,950 and sold for $175,500. The second condo that sold is 5300 Harbour Pointe Blvd #301-A, Mukilteo, Washington 98275. It has one bedroom and one bathroom. Its listing price was $169,950 and sold for $180,000. 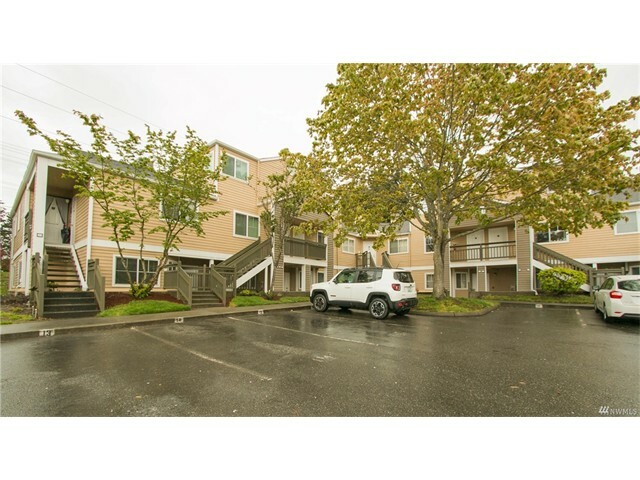 The third condo that sold is 5300 Harbour Pointe Blvd #308-G, Mukilteo, Washington 98275. It has two bedrooms and 1.5 bathrooms. Its listing price was $190,000 and it sold for asking at $190,000. There are currently two condos listed for sale in the Northwest Multiple Listing Service (NWMLS) on the date and time of this post. One is listed for $164,500 while the other is listed for $166,000. 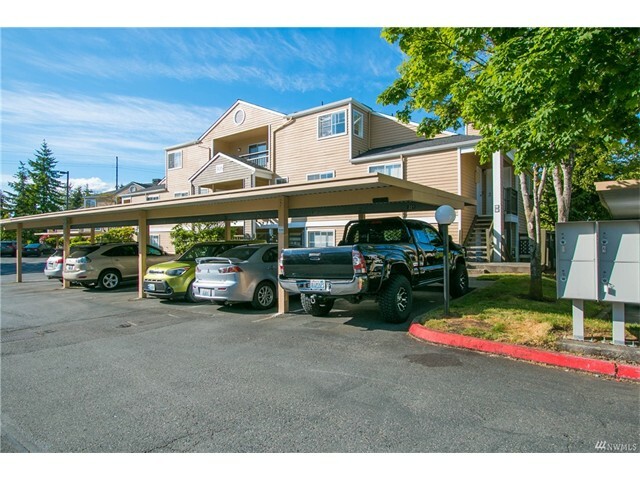 Real estate sells quickly in Mukilteo, Washington so if you are looking for an affordable condo call the Harbour Pointe Home Team today at 206-445-8034 for a private showing.